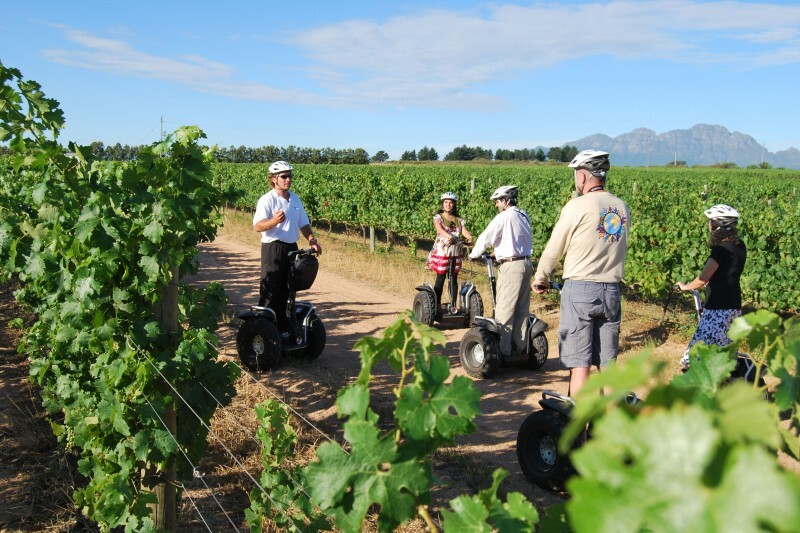 Explore the Protea Gardens and historic sites of the internationally acclaimed Spier Wine Farm on a Segway! This tour is highly recommended for those looking a unique experience. 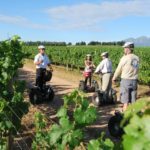 After learning how to ride the Segway PT (Personal Transporter), the tour will navigate the region’s historic sites before making its way through the beautiful Cape Fynbos and Protea Garden. Thereafter, the tour meanders up to Spier’s famous water treatment facility. Learn about the pioneering way they recycle 100% of their waste water. 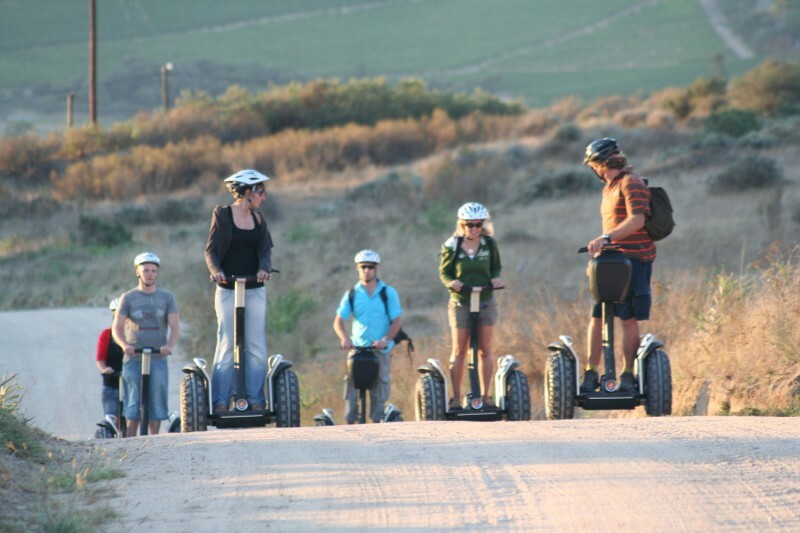 The tour guides are very helpful and ensure that everyone is comfortable and capable using the Segway PT. 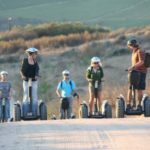 It’s perfect for almost all ages (10 and up) and a unique, eco-friendly way to explore the farm. 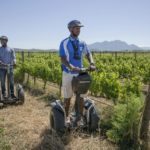 Though this tour doesn’t make it as far as the Vineyards, it does provide one with a taste of what the fertile Cape wine lands have to offer. 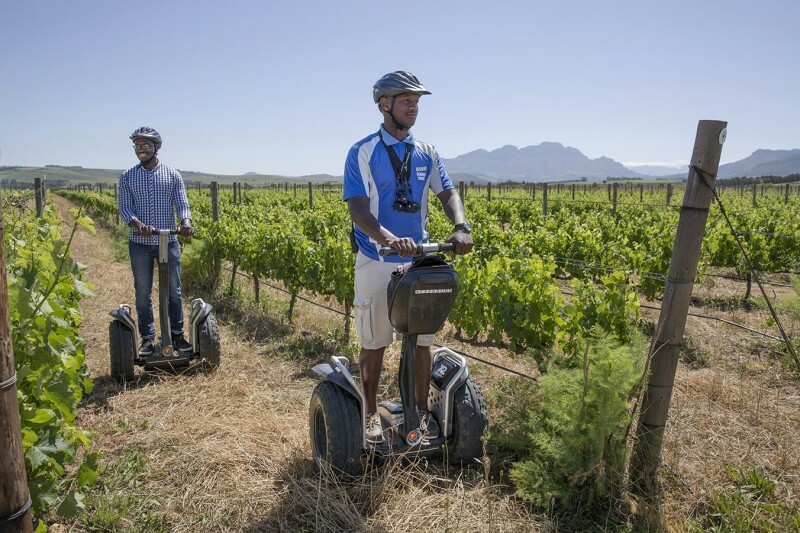 If you require more of an experience, try the Full Segway Spier Wine Farm & Vineyards Glide. Excluded: Transfers, gratuity, personal expenses. Departure times: To be confirmed at the time of booking. Additional Information: No children under the age of 10 years. Did this tour with my boyfriend for Valentine’s Day and absolutely loved it! Highly recommend.